In the Napa Valley it is rare to find a local family still farming in the same location for four generations. 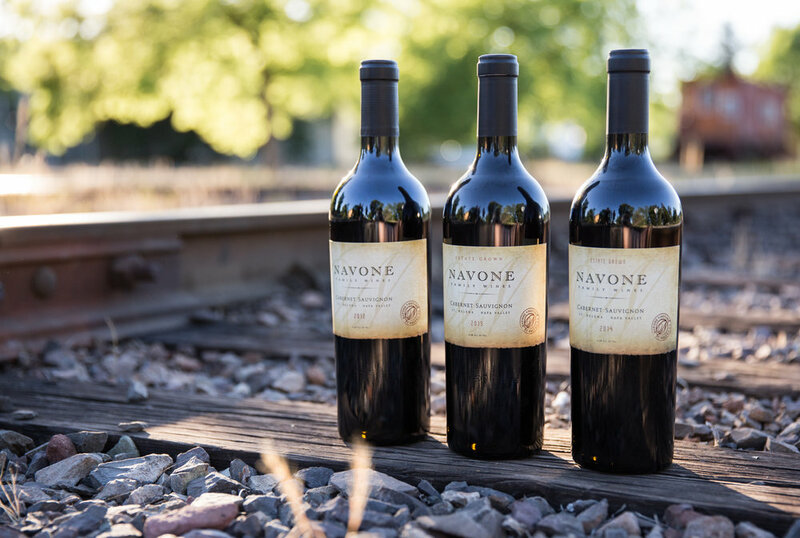 My grandparents, Guiseppe and Maria Navone, purchased the family ranch in 1914 and started a grape-growing tradition that would continue for the next 100 years. In 1979 my father Ernie first planted Cabernet Sauvignon grapes in the vineyard, and for years thereafter our land has produced this premium varietal for local wineries.